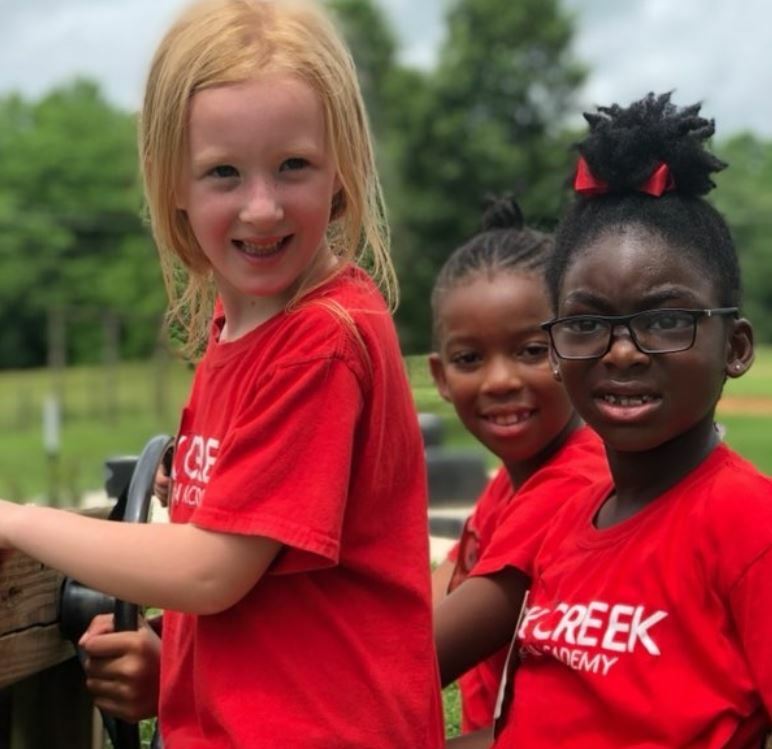 Our Back Creek family welcomes you to discover what makes Back Creek Christian Academy a great place for learning and growing in academics and spiritual formation. You may schedule a personal tour for you or your family throughout the year. Please call the School Office in advance at (704) 549-4101, email, or fill out the online form for more information on tours and open houses, to request admission material, or to receive detailed directions. We commend you for looking into Christian education options and look forward to meeting you and your family! RSVP to Campus Tour/Open House.